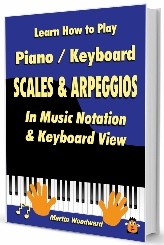 All in all this is probably the most extensive scale / arpeggio book available. Learn How to Play Electronic Keyboard or Piano In a week! 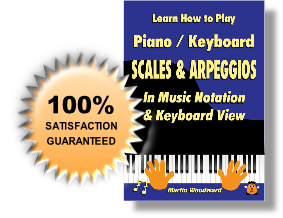 But if you are just looking for a comprehensive scales book then it’s all here!